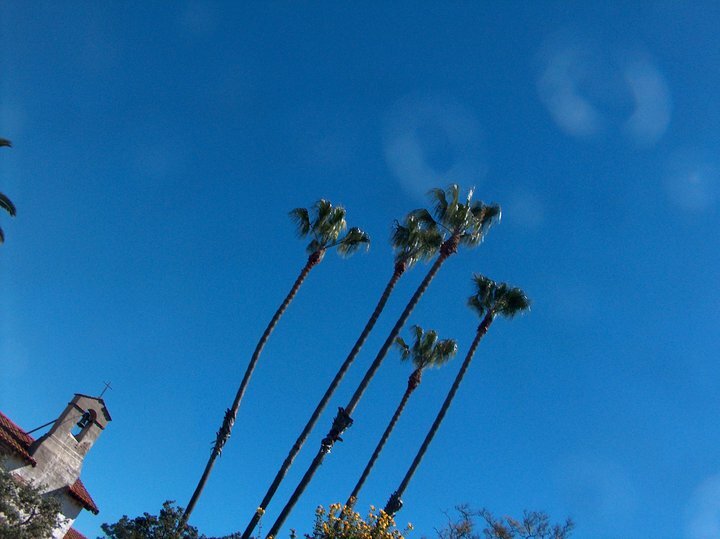 When I was a little girl, California was a kind of promised land for my mother. She always wanted to move there, and we went on vacation there a number of times growing up. I came to love it back in the day, but part of the problem travelling with my dad, was that he never wanted to pay for anything. I think he figured once he paid for Disneyland, he was tapped out. We drove past lots of cool places, but it wasn’t until my husband and I started travelling, that I actually got to go into most of the places I’d seen, but never really seen. Does that make sense? This is one of my favorite places. 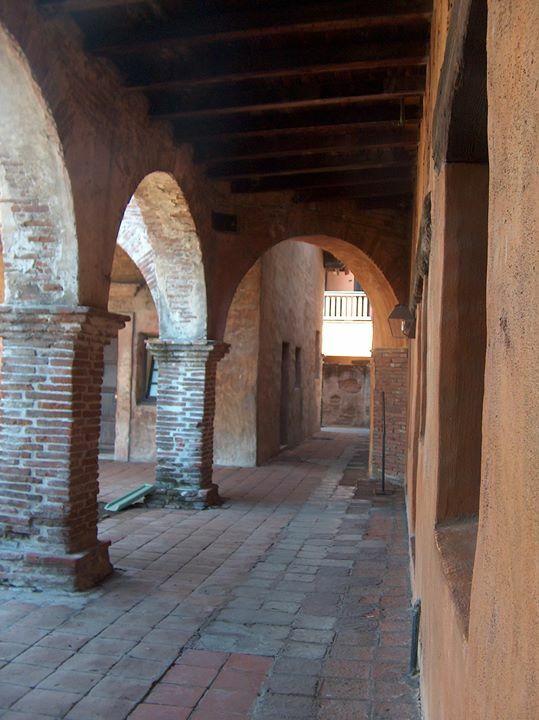 The Mission at San Juan Capistrano. The Mission was established on November 1, 1776 by Fray Junipero Serra. 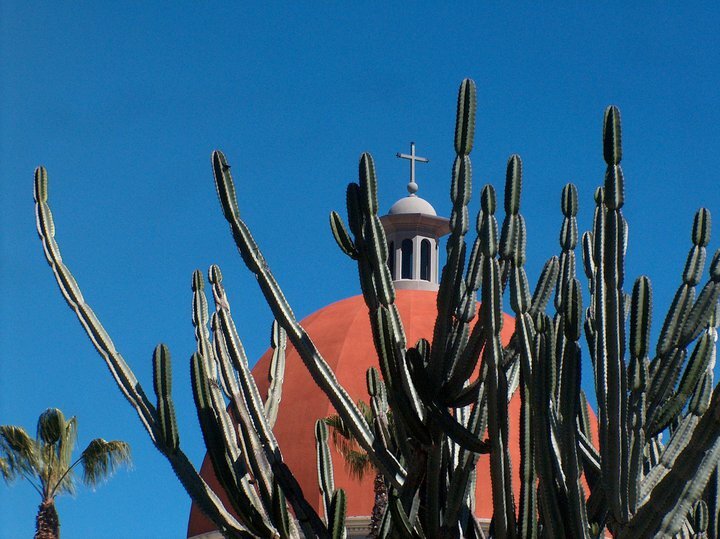 It is the only Mission in Orange County, and it is beautiful. This reminds me of Hotel California by the Eagles. 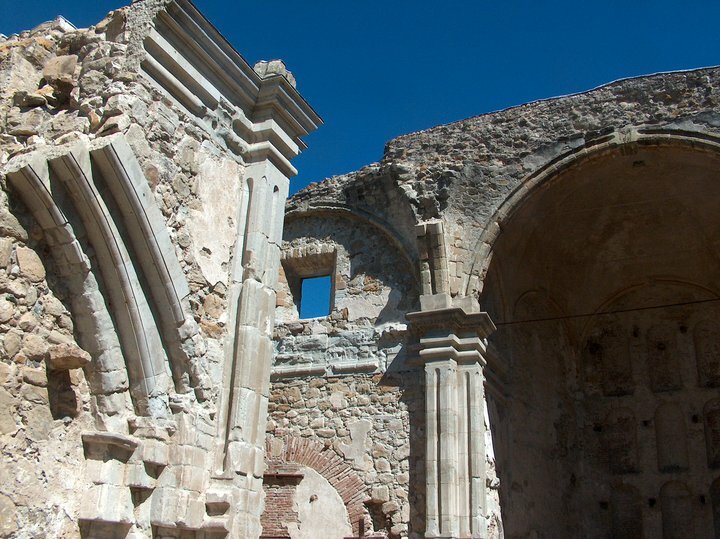 The ruins of the original Mission, destroyed in an earthquake. It reminds me of something from Greece or Italy. Very beautiful. I can almost picture monks or friars moving down this walkway. And finally, as a person who was a kid when the Hotel California album by the Eagles came out, the next photo brings that 70’s icon to life for me. 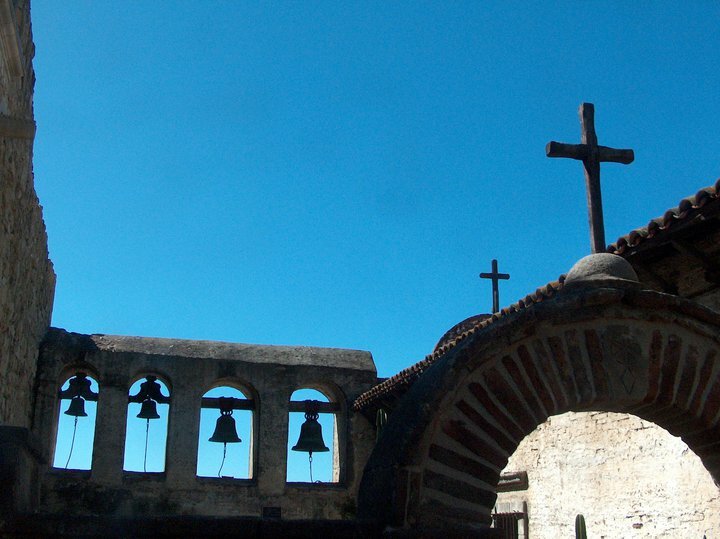 The Mission Bells.